On opening the bottle, the strong scent of violets, floral and sweet smelling. I don't usually like vapes which have floral aromas and taste flowery, and was a little bit sceptical about trying this one. It smelled very perfumey, and my first impressions of this liquid were somewhat questionable. On the inhale, after leaving it for a few days to steep, I went back to it, and Oh My!, the bouquet of flavours were beautiful. 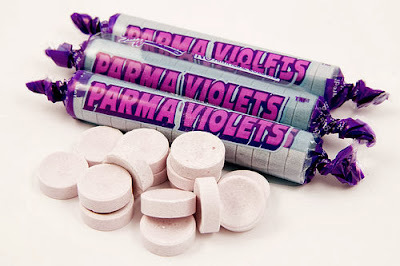 It brought back memories of the classic sweet, 'Parma Violets' I bought as a child. The flavour was soft and chalky on the back of the throat, just like eating the sweets. It was powdery and sweet, and a flavour I will put on my next shopping list with ecigarette depot. A true classic at it's best. So sassy and alive. It definitely brightens up a dull day and revives your palate no end. 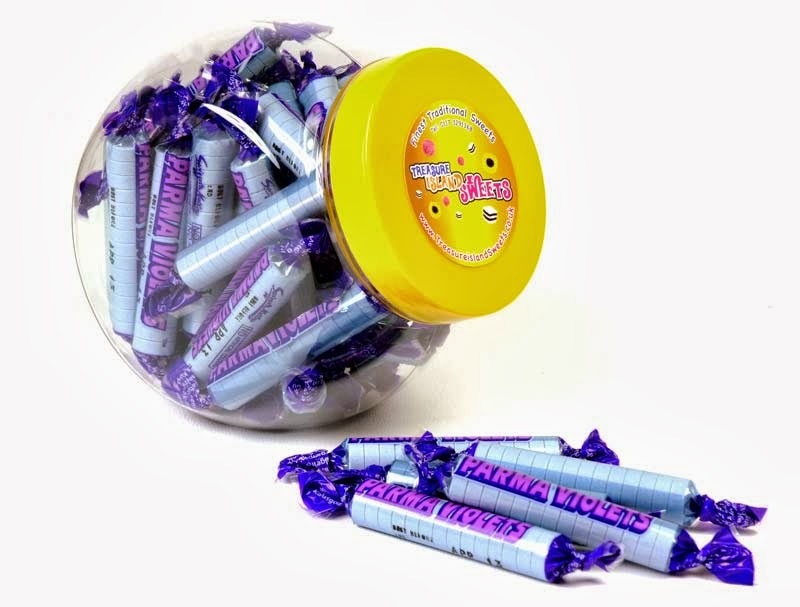 I couldn't ever imagine, one day I'd be vaping one of the sweets I used to love eating, and Paul has a whole array of sweetie flavours and they are all true to the real sweets. How he does it, is simply amazing. 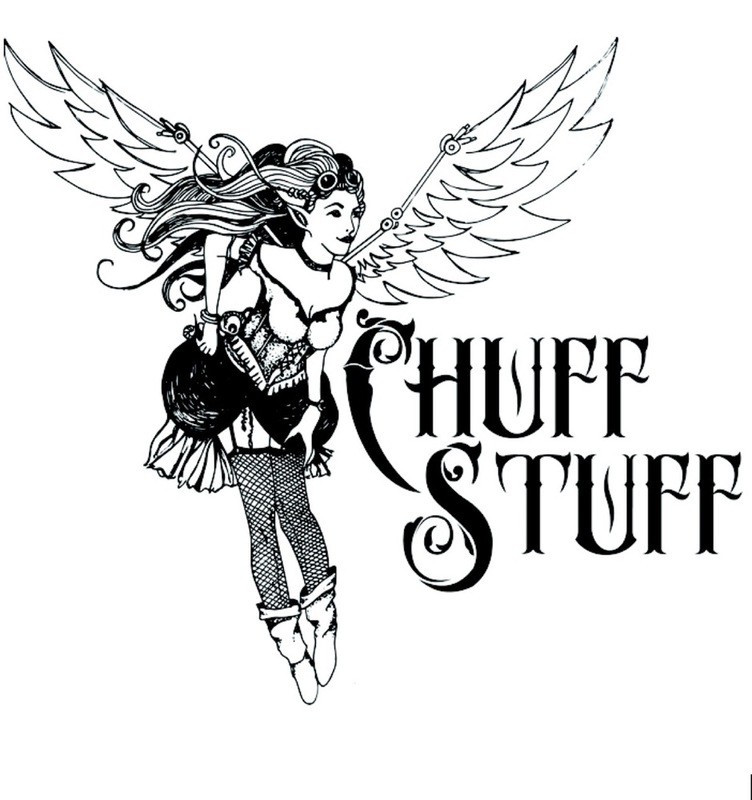 Ecigarette Depot is better than a sweetie shop, and much better for you. On the exhale, the flavours gently caressed my palate, covering every inch of my mouth with a velvety, lilac taste. Moreish and relaxing. Sitting day dreaming, vaping true Parma Violets and thinking of nothing but sunshine and flowers. It was true bliss. If you want a heavenly vape, try this, you won't be disappointed. This was the perfect vape. I could find no fault with this one at all. Leave it for a few days to steep and the flavours will blow you away. It was true to the real sweet and one I will definitely be buying again. I wouldn't say it is an all day vape, but if you like Parma Violets then give this one a try. 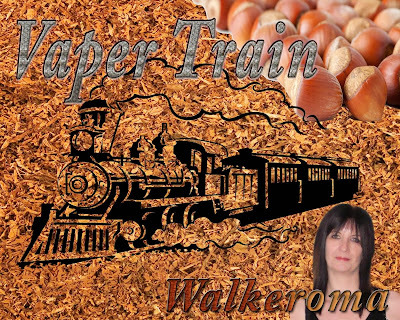 It is lovely and pleasant, if you want a relaxing vape, or simply something sweet. Vapour production was really good for a 70pg/30vg juice and produced clouds of vapour, the throat hit was perfect with it being 36mg. The flavour was exceptionally nice, and I really enjoyed this one.